Saying I had a great time in Tokyo is an understatement. Even though I live in Los Angeles, Tokyo is my hometown so going home means family and old friends as well as travel. If you weren't aware, I flew back courtesy of my parents to celebrate my younger brother's graduation from college. 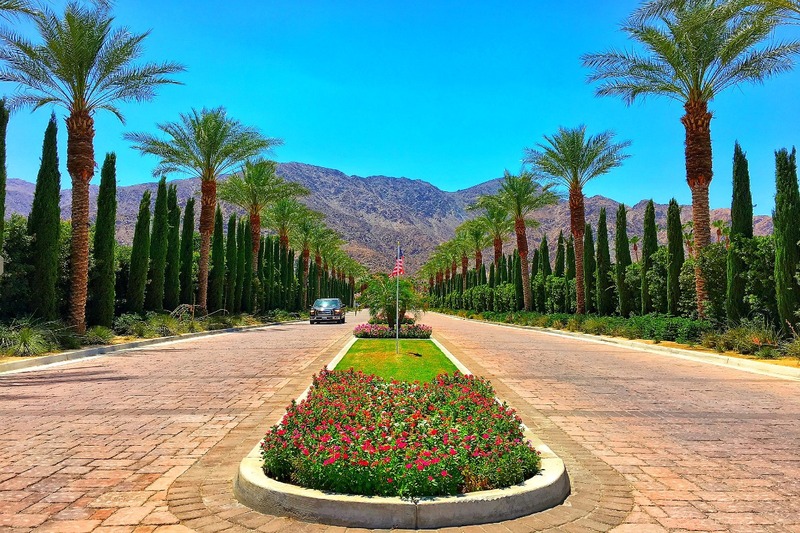 I was there for a few weeks and had the best time ever! I got to make a trip out to Hakone and Kyoto which you can go read about, if you haven't already. This is Part 3 of Tokyo since I've already uploaded two other posts of places I love going around the city of Tokyo. Here's Tokyo Part I and Tokyo Part II - make sure you check them out for good food, beautiful sightseeing and fun activities! 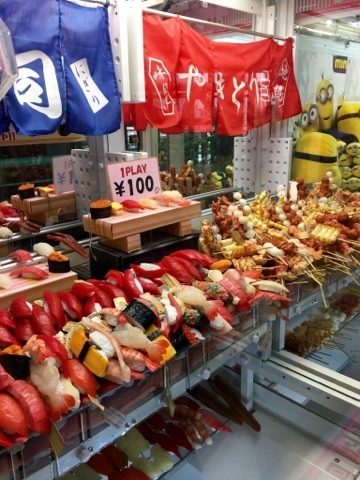 Now here are some new ones for you to add to your Tokyo guide! Totti Candy - This could be very well be a novelty item that will be gone in a year or so but it's way too fun not to mention. Totti Candy is located in Harajuku down the famous Takeshita Street. 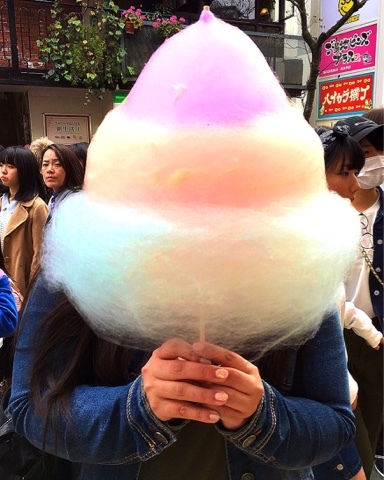 It's hard to miss since you'll see a group of people holding the biggest, most colorful cotton candy by the store. 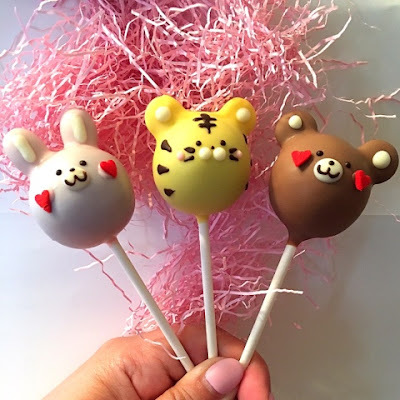 They became famous for their cotton candy but they also specialize in cake pops. How cute are they? They're really reasonable too, only 500Y ($5USD) for the cotton candy and about 300Y ($3USD) for the cake pops! The interior of the small shop is hot pink, black and super cute too! 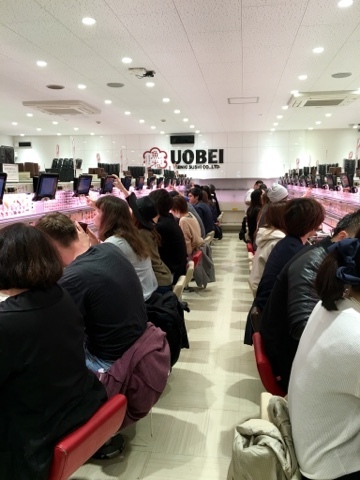 Uobei Sushi - Let's talk about one of my favorite sushi places to go and take visitors. 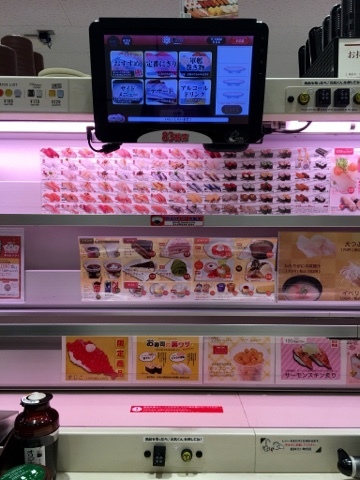 I like to call it the 'maglev' sushi since the sushi zooms right in front of you with your order. The picture will explain it better but when you go, they assign you a seat with a tablet that you use to order. Once you order your items 3 at a time, you'll see it zoom right under your nose! 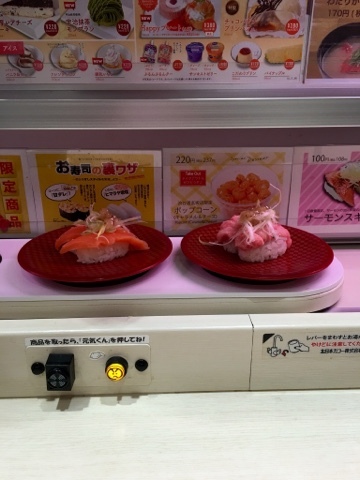 Once you take off the plates, you press a little yellow smiley button to send it back. My parents would beg to differ but I think the quality is amazing considering the style of the restaurant. Even if it's just for entertainment, I recommend visiting. It's too fun not to! Yuki no Hana - Another fun dessert cafe located in Harajuku but in a small side street by Takeshita Street. My Mom and I discovered it after visiting Totti Candy. 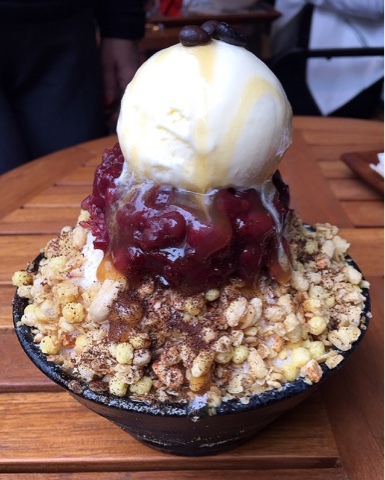 We saw that it was famous for their shaved ice so we gave it a try! Well, I gave it a try and my Mom had iced tea. Her iced tea came in a mason jar - so darling! This was mine that I couldn't finish. Vanilla ice cream, condensed milk, rice krispies, red beans - sooooo delicious! Game Centers - Now this can be a little tricky since you have to know which game centers are fun and which are not. The specific one I would recommend is the game center in Shibuya by the Police Box. You don't even have to spend a penny, I always see a lot of tourists watching other people trying to score an adorable prize. When I got myself a prize, I looked back and there were over 15 people watching me! If you do end up playing though, you're going to have so much fun. 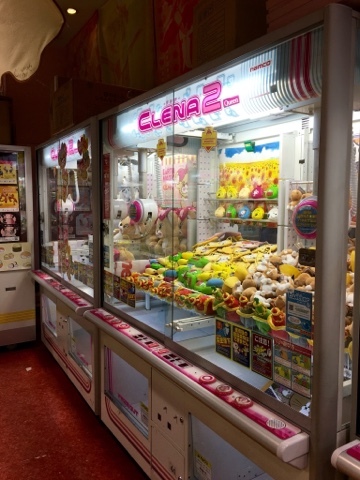 There's different types of prizes and machines. Have some fun! 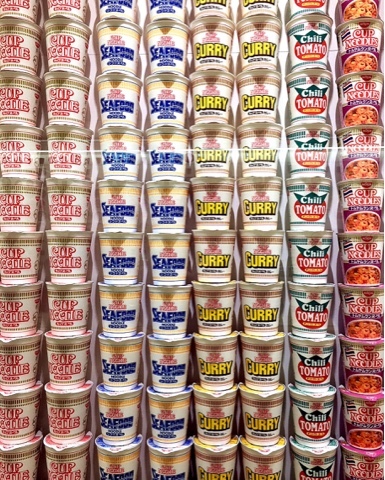 Cup Noodle Museum - This isn't technically in Tokyo, it's in Yokohama. 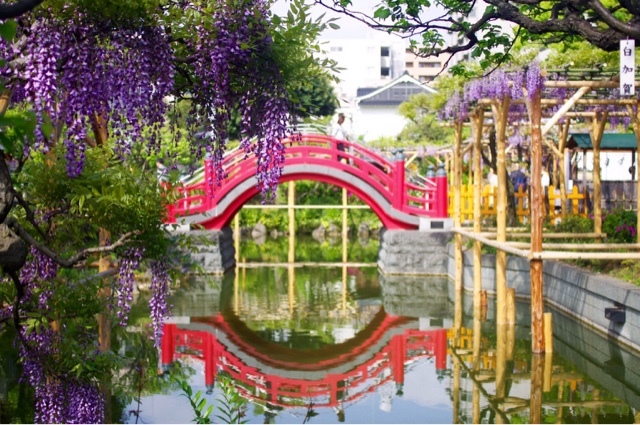 Yokohama is only about 45 minutes away from Tokyo and it's a must visit. I mentioned in my last Tokyo Part II post about their China Town and beautiful ferris wheel. 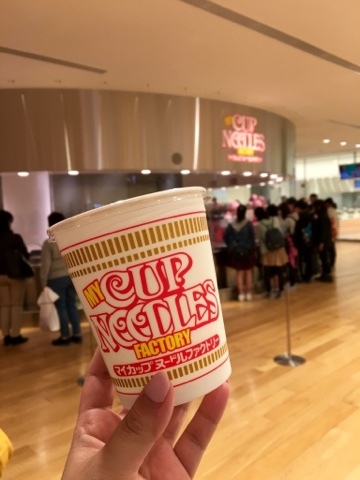 I didn't mention the Cup Noodle Museum because it was sold out that time! This time I was determined to make it and let me tell you, it's worth it. It's an interactive, educational and delicious experience. 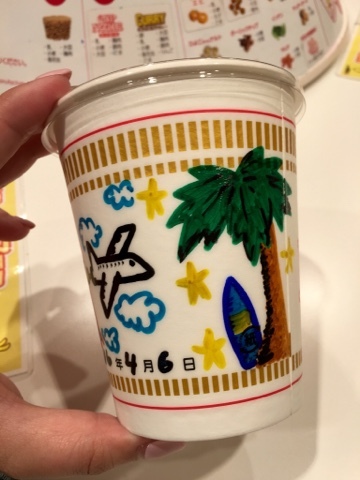 I love the museum aspect but I also loved that Cup Noodle Factory where you can design your own Cup Noodle, flavor it and get it shrink-wrapped Too much fun! For more details, check out my Jrrny post right here! Nezu Shrine - Even though I was getting sad that cherry blossom season was over, my parents weren't! 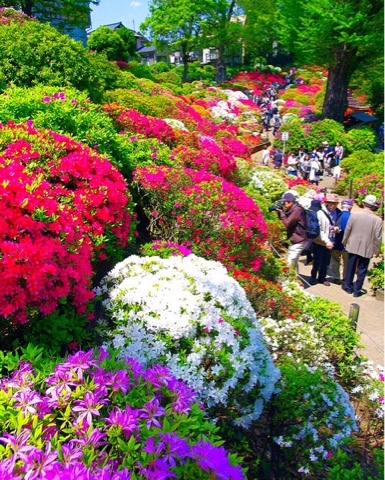 They were excited about going to the Nezu Shrine for the blankets of azaleas. When I got there, my jaw dropped. 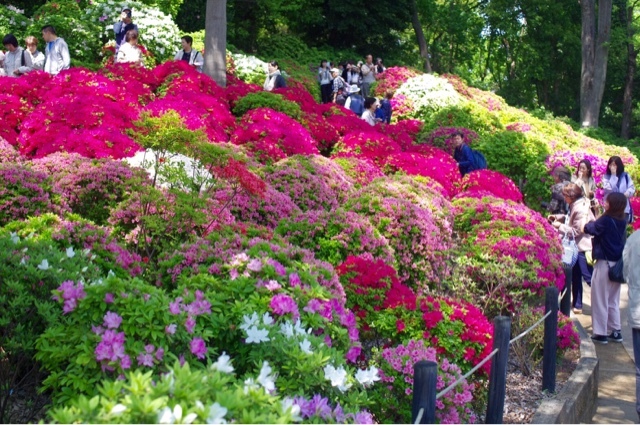 We have some azalea bushes at my parent's house but not hundreds and hundreds of them, obviously! All the different colors mixed in with the dark green was so gorgeous. It was so busy by the Torrii Gates but there's a row of Torii Gates just like the ones at Izumi Taisha in Kyoto (just not as many) and I'm sure that would have made the most beautiful photo as well! Kameido Tenjin - Another beautiful shrine, especially after cherry blossom season. 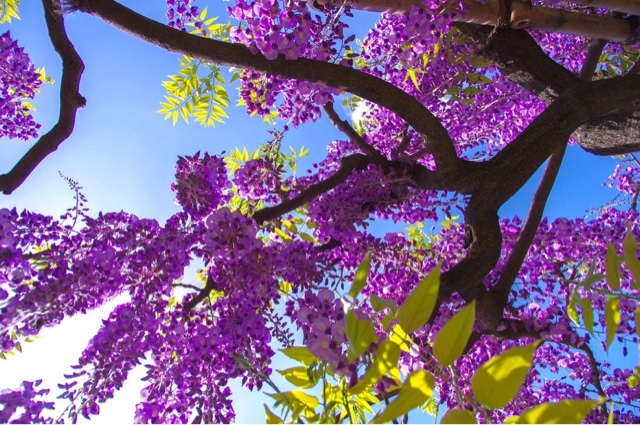 The wisteria's add a purple splash to the already aesthetically pleasing Kameido shrine. 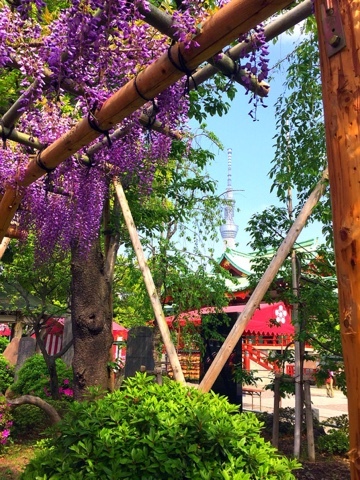 My Dad is quite the photographer and spotted the perfect spot where the wisteria dropped beautifully with the Tokyo Sky Tree standing tall in the background. Perfection! 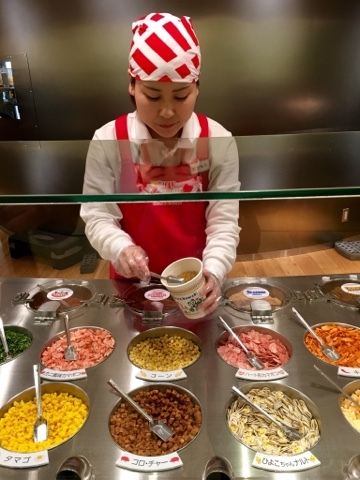 It's only a few stops away from the Tokyo Sky Tree station so this can definitely be a great addition to your day of exploring! 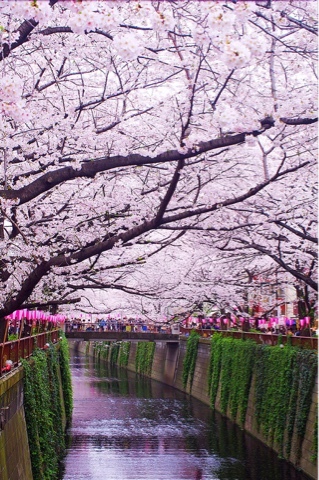 Meguro River - This may be specific to cherry blossom season but just in case you're planning on it, this is a must visit! 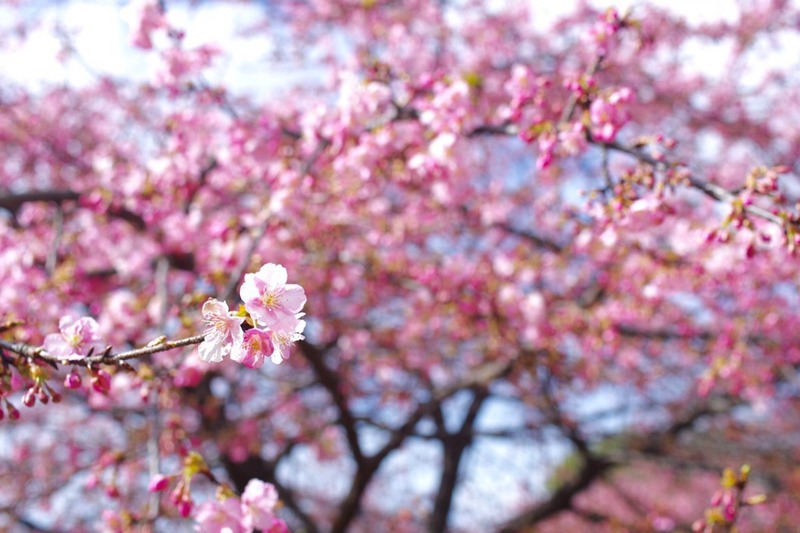 The very first photo was posted on my Instagram and I don't think any of my photos have been reposted that many times before; that's how pretty it is there during the full bloom of cherry blossom season. It gets very busy but not too busy that it's frustrating. They get food carts out, live music, it's basically a festival up and down the river. Some people specifically go for the night time views of the cherry blossoms as well - harder to take pictures but in person, absolutely stunning and a different vibe from during the day. 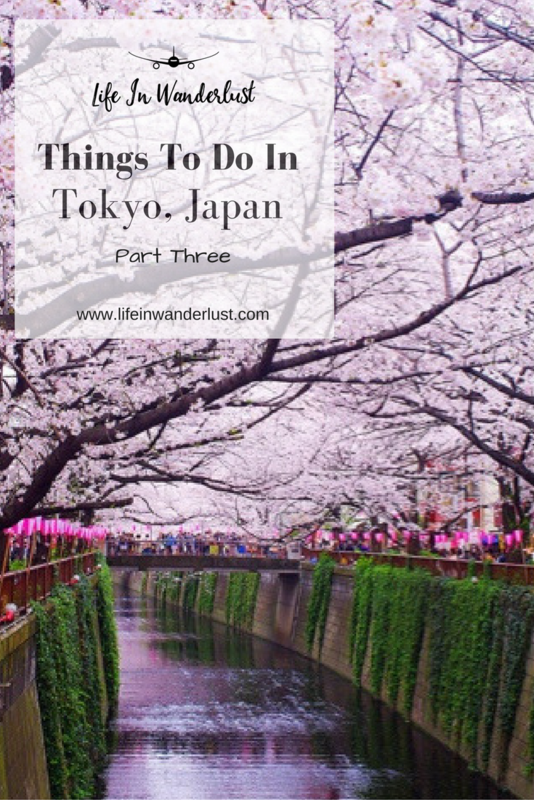 I hope you loved my picks and recommendations on where to go, things to do and what to see in Tokyo this time around. Big thanks to my Mom and Dad for taking me to most of these places, for knowing I would love them and for knowing they're all 'grammable' :) Make sure you're following me on Instagram where you'll find more pictures from my trip through Japan. 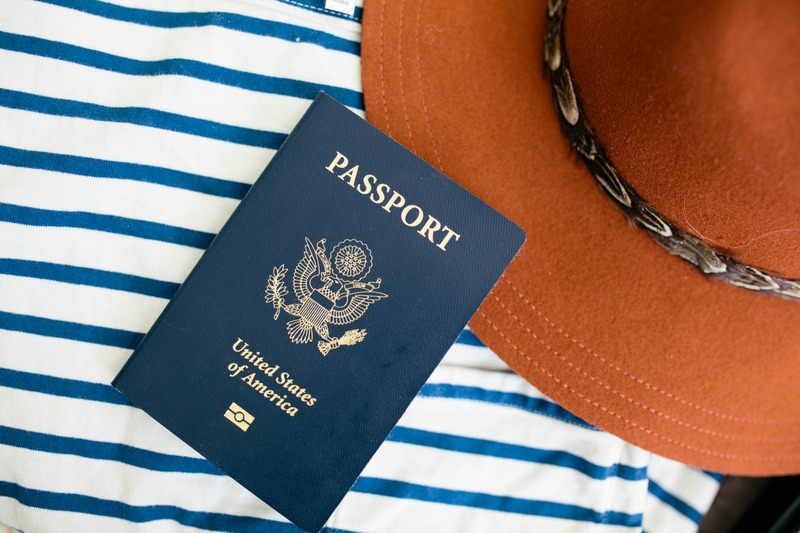 P.S A travel start-up, Alex Finds interviewed me - check them out here! Visiting Japan is a dream of mine! 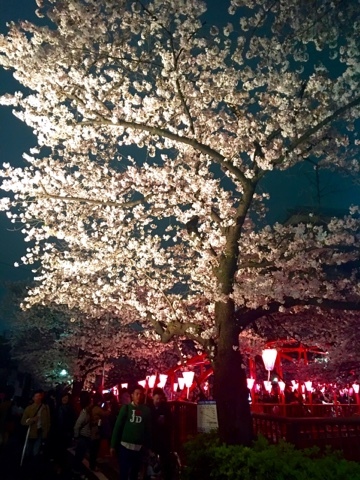 I bet cherry blossom season is magical but also very crowded! I'm keen on eating (and snapping) all those cute desserts! !